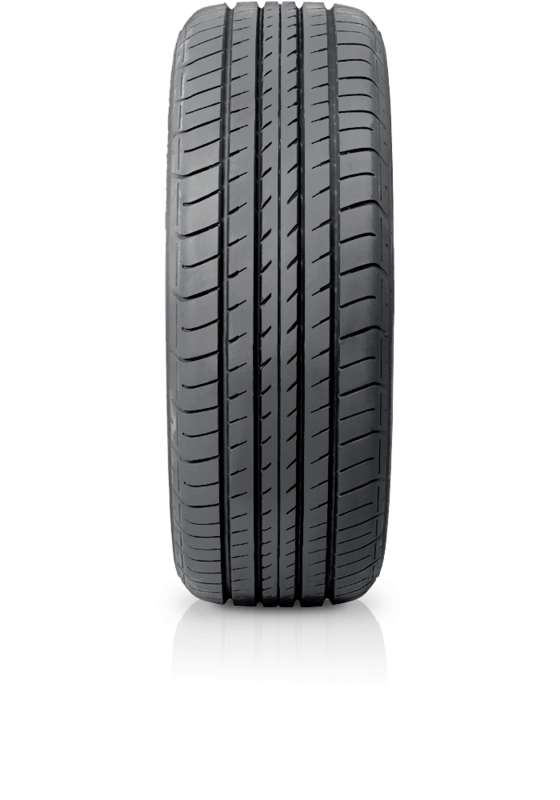 Dunlop SP Sport 230 is an impressive tyre which delivers all round handling. Dunlop SP Sport 230 is an impressive tyre which delivers all round handling. For quality and service it has also met the requirements to be deemed an original equipment fitment. The tyre offers enhanced levels of braking and handling in wet and dry conditions and delivers low noise levels and superior comfort.